Kit Carson Electric Cooperative has become a target of unfair criticism because of its break from Tri-State Generation and Transmission Association. We represent a threat to the current way of doing business and large investments in fossil fuels. Our critics claim that our 2016 rate increase, our second increase in 25 years, was caused by the break. In fact, the increase was the result of the closing of our largest customer, the Chevron Molybdenum Mine in Questa in 2014. At that time the moly mine represented 14 percent of Kit Carson’s total electricity sales. The Kit Carson service area also continues to suffer from the 2008 financial crisis. Our second largest industry, housing, has not fully recovered. Another factor affecting our rates is energy efficiency. We’ve seen electricity sales drop around 1 percent annually over the last five years in great part because of more efficient appliances and homes. Not one of these factors has anything to do with our exit from Tri-State, contrary to claims made by our critics. Meanwhile, Kit Carson launched a solar project in 2017 that promises to provide energy for two-thirds of our residential members by 2022. All of the solar arrays in this project will be built by local installers and will connect directly to our distribution grid. Guzman Renewable Energy Partners provides energy to us at low market rates and part of that mix will include growing quantities of wind energy. I would be surprised if more than 50 percent of the electricity distributed by Kit Carson is not from wind and solar in 2022 when the project ends. We also plan to launch battery storage projects over the next couple years. Kit Carson’s solar project represents a $60 million investment in our community, and Guzman is a willing partner in all these efforts. The simple fact is that our exit from Tri-State gives Kit Carson access to the lower prices on the wholesale market, and that will be a decided advantage going into the future. We will not be limited to 5 or 10 percent local generation, and we’ll make steady progress toward 100 percent emission-free energy sometime in the 2020s. Every electric cooperative in the United States needs to do this, and our generation and transmission organizations, like Tri-State, should be leading the way. Tri-State raised rates every 16 months since 2000 until stopped by protests from Kit Carson in 2013. And, their current promise to hold rates steady is a direct response to the departure of Kit Carson. We asked Tri-State to bid on our business and to build renewable generation on our distribution grid. They refused. Distributed generation is the model that the entire electricity industry is transitioning toward for the simple reason that it is less costly and cleaner than the albatross coal plants and mines that dominate Tri-State’s generation assets. Generation is no longer a natural monopoly, and protection from environmental calamities associated with climate change must be factored into every energy decision. Another simple fact is that rural America can be one of the primary beneficiaries of the transition to solar and wind. Clean energy generation should be spread across rural America. Simple business calculations, protection of our precious environment and attention to the economic health of our rural communities should decide our energy future, not loyalty to outmoded business models. 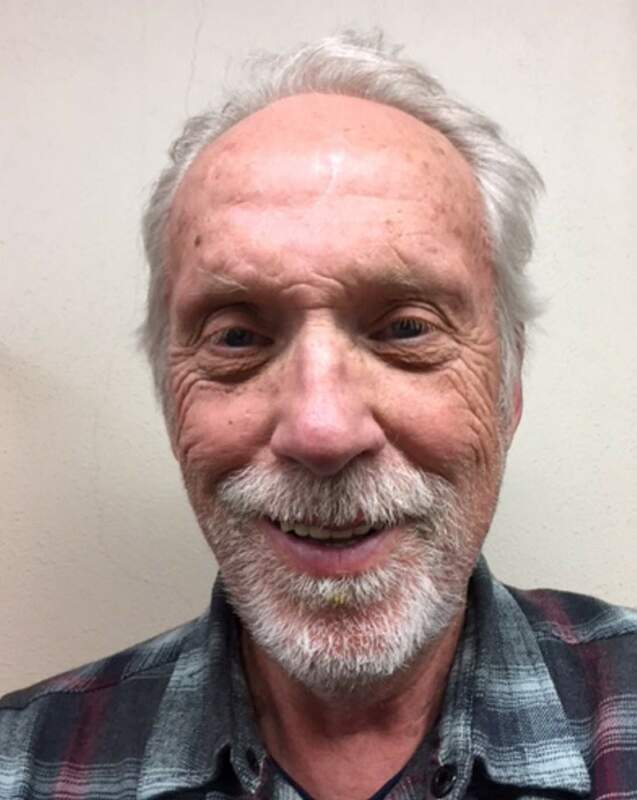 Bob Bresnahan has served as a trustee of Kit Carson Electric Cooperative since July 2016 and is co-founder of Renewable Taos, Inc. Reach him at bresnahan.bob@gmail.com or (575) 741-0542.